St. Ignatius Parish School is a Roman Catholic Elementary School that actively strives to teach as Jesus taught. In the tradition of St. Ignatius of Loyola, the educational processes of St. Ignatius School are committed to developing students of faith, action, integrity, thought, and health. 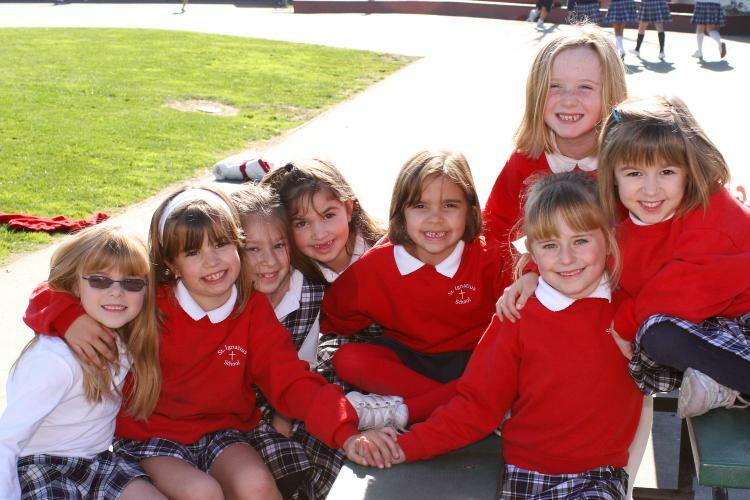 Grounded in Ignatian spiritual tradition that integrates the shared faith and values into the life and culture of the community, St. Ignatius Parish School provides a comprehensive Catholic educational experience for all its families.